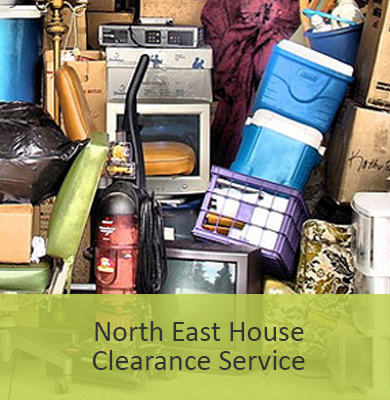 Here at Quick Response Vans, we pride ourselves in offering our customers a wide range of services, from house removals in Newcastle and piano removals to same day store delivery across the North East, UK. 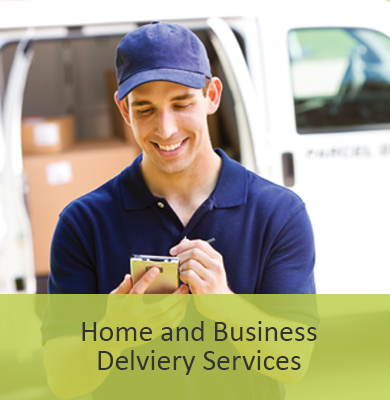 Based in Newcastle, we are a local company that can take care of all your delivery needs. 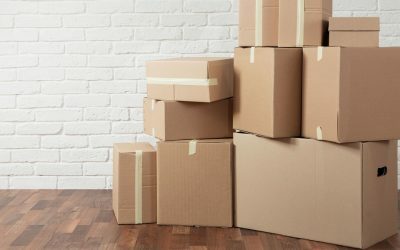 Whether it is a parcel being delivered or an item from a chain store, local delivery in North East or UK delivery, domestic or business, we won’t let you down and always deliver on time. Quick Response Vans offer a fast and friendly house removals and delivery service. Give us a call on 0191 259 6856, you won’t be disappointed. 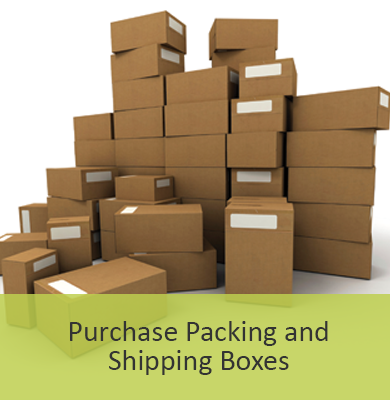 A service that offers far more than just the delivery, we will also install the delivered items if required. A professional and reliable service our competitors can’t match. Contact us to find out more about piano and house removals in Newcastle or same day store delivery in the North East or across the UK. For the latest news on where our vans are going to be please visit the Quick Response Vans Notice Board where you can find the latest information on routes and capacity available in the vans. 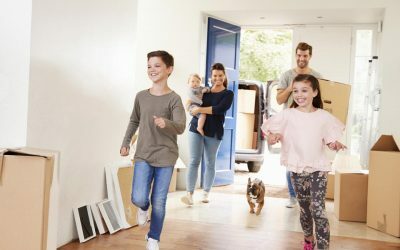 Is There a Best Time to Move House? Website Design by Digital Yak | Copyright Quick Response Vans - all rights reserved.